One of our proud sponsors for the 2015 Meat Shoot/501(C)(3) fundraiser, Kountry Pride Frams Sausage & Meats makes some of the finest sausage (including venison processing) in the state along with their top end meat selection. Check them out! 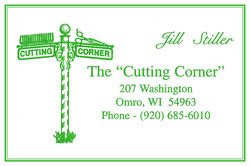 Another one of our proud sponsors for the 2015 Meat Shoot/501(C)(3) fundraiser, Ski's Meat Market is located in the heart of downtown Oshkosh and offers some of the finest homemade brats in the state along with their great meat, fish, craft beer, wine and Wisconsin cheese. Check them out! 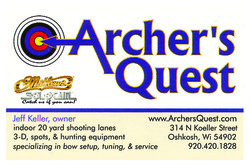 Oshkosh and Richfield's Authorized Mathews Pro Shop! Professional Set up and service for all compound makes and models! - 314 N Koeller St. 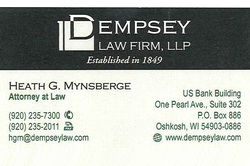 Located in Oshkosh, Wisconsin, Dempsey Law is a full-service law firm comprised of skillful trial lawyers and experienced general practitioners representing a broad array of individuals and financial, commercial, banking, service, manufacturing, publishing, educational, charitable and municipal enterprises throughout Wisconsin. Whether providing legal services for large or small matters, we are committed to, and have a proud tradition of, providing sophisticated, creative and practical solutions to its clients' problems on a cost effective basis. Specializing in civil litigation, family law, business law, appellate practice, estate planning, unfair sales act and bankruptcy law, Attorney Mynsberge can assist you with a variety of matters at a reasonable rate. 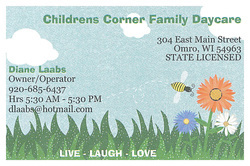 Repairing problems, Delivering solutions; Everyday in the Fox Valley area since 2004! C.H. 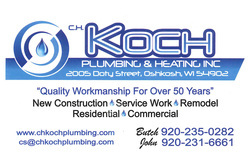 Koch Plumbing & Heating, Inc. is an established Oshkosh, WI, plumber you can count on for professional workmanship and fast response. From repairing broken sewer lines to unblocking clogged drains, we're equipped to tackle even the most challenging plumbing issue. 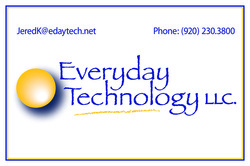 You'll benefit from our competitive pricing and strong customer support. If you need a quick solution to your home or business plumbing problem, we can help. Whether it's routine maintenance or major repairs you need, our trained technicians possess the tools and equipment to complete each job efficiently and correctly. We routinely manage water leaks, fixture installations, and plumbing system inspections. 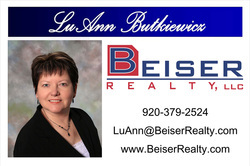 My name is LuAnn and I am proud to be a member of the Beiser Realty Team. I have been a Realtor for over 15 years and I am still excited to meet new buyers and sellers and reconnect with past customers. There is no greater pleasure than finding someone their first home or their next great address! 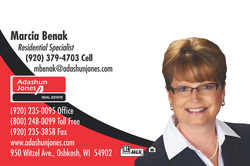 My home town is Omro, but I am pleased to serve all of the Fox Valley area and have sold homes from south of Fond du Lac, to Hortonville, Appleton, Oshkosh , Wautoma and beyond. My children are grown and I am the proud grandmother of 5 grandchildren and house mom to two furry friends. I play golf with my husband when real estate is not calling me and it's over 70 degrees! My main objective is to find you the home of your dreams - no matter how big or small - I am down to earth and customer service is my greatest asset! Let me help you today! 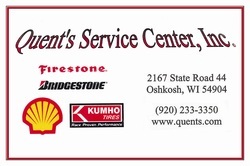 Quents has been a family-owned business since 1964 when it was started by Quent Gerlach. Now managed by his son Mark, and nephew Rocky; we continue to maintain a tradition of high-quality automotive services. Our ASE certified technicians service most domestic and imported cars, trucks, SUVs, and RVs. Let us show you our straight-forward, honest approach to repairing your vehicle. Dont forget to stop into our convenience store to pick up a snacks, refreshments, and grocery items. 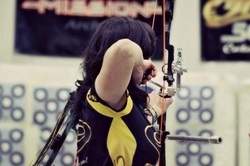 Lexi Keller is a young Professional compound archer looking to follow her dreams all over the globe. She is a 5 time member of Team USA. 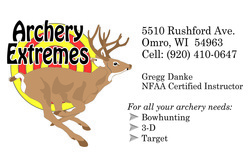 Recently earning a spot on her 5th United States Archery team that will be traveling to Nimes, France for the 2014 World Archery Indoor Championships. Lexi is a 2 time World Silver medalist and earned a Gold medal in the Youth World Championships, when she competed in WUXI China, October 2013. Lexi is a dedicated passionate archer and spends anywhere from 2-8 hours a day on the range practicing and doing what she loves. As her hard work and dedication pay off, and she travels the world shooting and doing what she loves to do, any help would be appreciated so this aspiring young athlete can represent her country and continue living her dream.